Impressed by Corey Pavin’s four wildcards and his big-hitting line up, Harrington said: “Their team is strong. With the conditions it’ll help to have fairly big, strong hitters. Set for his sixth cap, Harrington was not surprised to see the US skipper hand wildcards to Tiger Woods, Zach Johnson, Stewart Cink and Rickie Fowler. Harrington expects tiny details to make the difference between winning and losing. He explained: “It’s so close, the team which plays closest to or above their ability that week will come out winning. 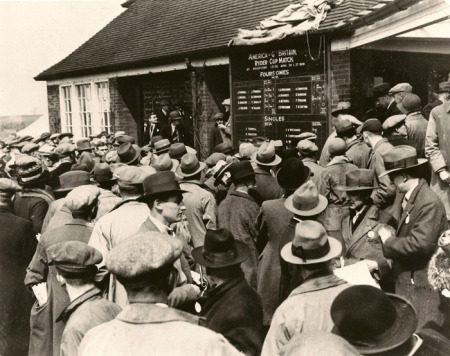 “It’ll all come down to momentum and it’s so tight a lot will come down to the fine details. 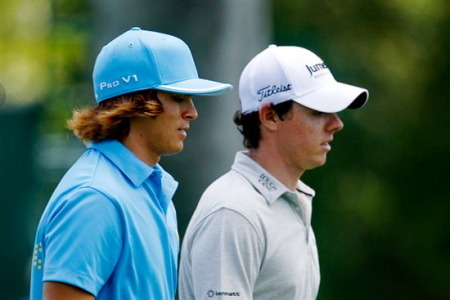 Gone are the days when one team’d think they could pull the pairings out of a hat and have a winning week. Vice-captain Paul McGinley believes Europe can shoot down Corey Pavin’s long-hitting US bomber squadron and win back the Ryder Cup. 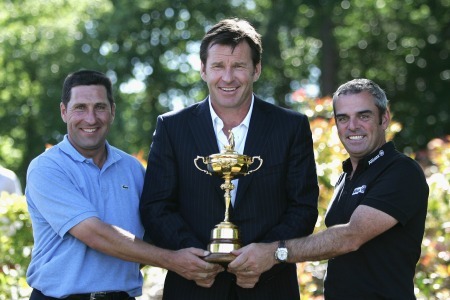 Padraig Harrington reckons Jose Marie Olázabal is the strong man that Europe needs to retain the Ryder Cup in 2012. Ollie denies Harrington grudge: "That is a lot of b.s." 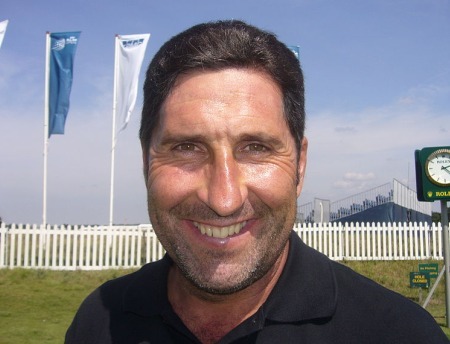 Jose Maria Olazabal believes he would have failed as a captain if he let his 2003 Seve Trophy falling out with Padraig Harrington influence his thinking on wildcards.European Ryder Cup skipper José María Olazábal today dismissed as “b.s.” the idea that his 2003 Seve Trophy row with Padraig Harrington is colouring his wildcard thinking.